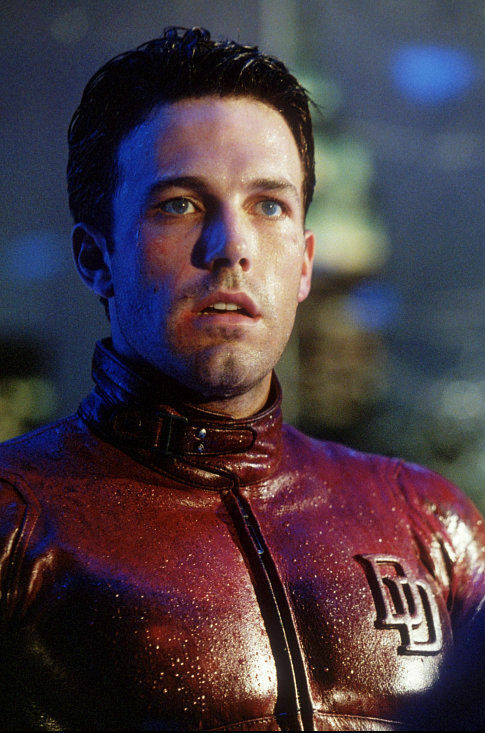 Ben Affleck stunned fan and foe alike when he announced that he would be stepping down as Director for The Batman. What stunned the fans even more were the rumors circulating that he would be walking away from the cowl all together. Every since that particular announcement and subsequent rumor, I’ve been beating the street to get any verification on the facts and fiction. First, lets look at the project. 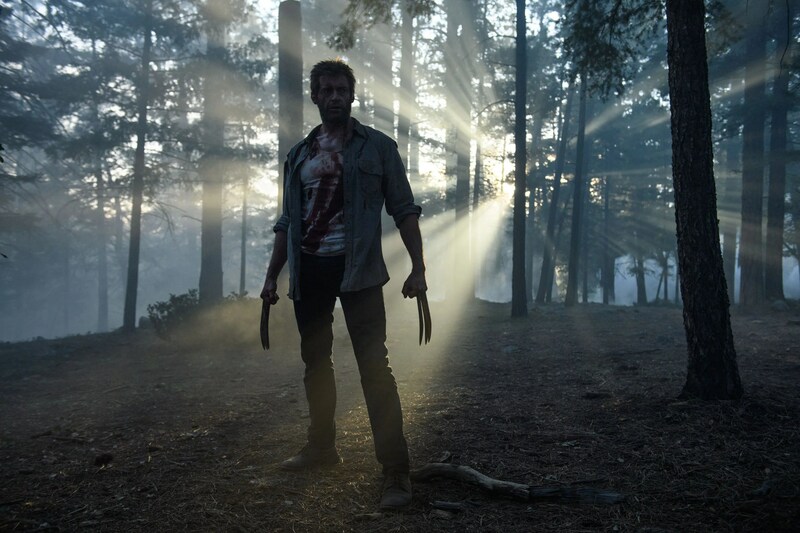 Comic book films are some of the hottest Hollywood projects right now. Motivating comic book readers, film critics, and whole families to flock to theaters in unprecedented numbers.While the trend isn’t new, it’s found a place in the fickle public eye to launch every project into the hottest social media trends and top headline news stories. Attracting new people to comic books and interpreting classic characters has brought comic fans into the mainstream culture in a manner never seen before. But with all the attention comes incredible pressure for filmmakers and actors that normal movies don’t usually see. Hollywood normally only has to placate film critics and the general public. 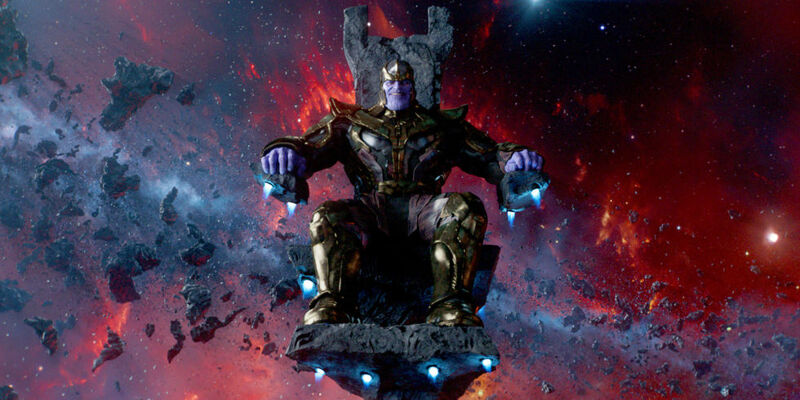 As I see it, comic book films have four very different movie-goer groups to satisfy. The first of which are the film critics. Critics are normally the hardest to satisfy, and their (usually) unfamiliarity with the nuances of many comic book characters, can add a massive additional challenge to elicit warm and fuzzy emotions for a film. The average movie goer is a little more difficult to placate. Usually touting a complete lack of character knowledge (and sometimes feigning one) the film is often required to educate the newcomers to the genre while doing so subtly as to not bore the next two groups. Liberal comic fans are a unique group who have miles of knowledge of the characters and their backstories, but are happy to see changes that differ from what they know. This group is one of the easiest to satisfy as they are there to see a new version of a character. They are perfectly content with varying backstories, settings, character race or the plot as a whole. They are the exact polar opposite of the last group. The conservative comic fans are by far the most difficult to satisfy. Craving to watch the story they’ve already seen and read played out on the screen, little variation is allowed for the characters or their adventure. All of these groups demand the absolute best out of every aspect of filming. 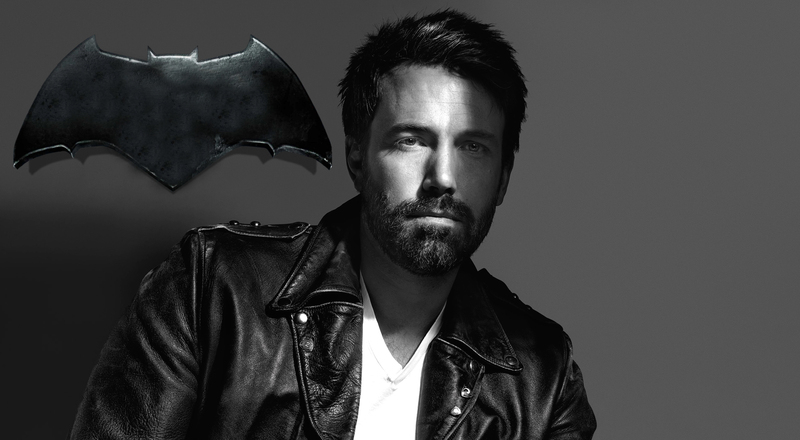 Ben Affleck initially was picking up writing, directing, and acting duties for The Batman film. It’s safe to say that that is a massive workload, especially when realizing the amount of perfection the audience demands. Having to split his focus between all these tasks would mean each one would get a little less than his best. Having been the subject of critical homicide with 2003’s Daredevil, Affleck is well aware of how wrong things can go with a comic book movie stating simply “…I hate Daredevil so much.” Luckily for fans, Daredevil motivated him to play Batman and give the role his honest best. Anyone who has seen the film knows how terrible the blasé approach was for graphic novel adaptations. Keeping all that in mind, Affleck gracefully stepped aside to allow another director to step in and take the heavy reigns. Ben Affleck and renowned DC writer Geoff Johns wrote the original script for The Batman, which was rewritten (true to Hollywood modus operandi) by David S. Goyer (Dark City, Blade Trilogy, Dark Knight Trilogy, MoS, BvS). There’s little doubt that the rewrite is little more than an insurance policy for Warner Brothers and their DCEU continuity. 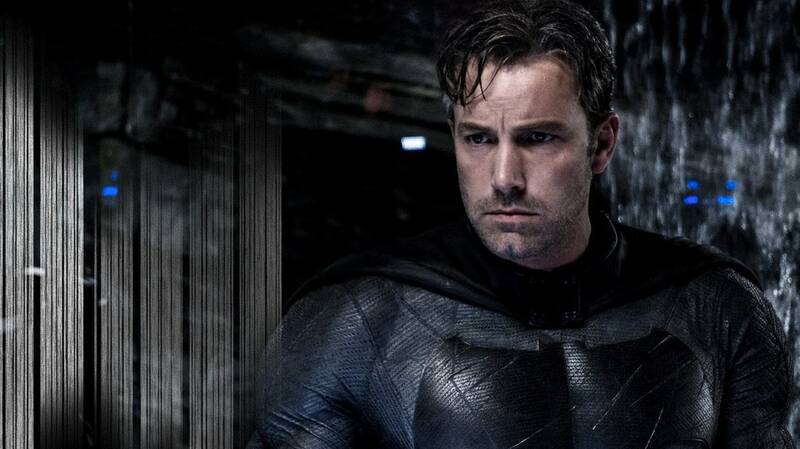 Furthermore, Affleck has maintained his position as producer for the new Caped Crusader’s first solo outing, illustrating a continued faith in the feature. Matt Reeves has unofficially been announced as the new director. If you’re unfamiliar with Reeves’ work, you should be ashamed of yourself. Cloverfield, Let Me In, Dawn Of The Planet of the Apes, and War For The Planet Of The Apes are but a few amazing pieces of cinema that Matt Reeves has attended the director’s chair for. There’s little doubt that Reeves will put together an amazingly tense film for the aged Batman. When it comes to whether or not Affleck will be taking off the cowl before or immediately following The Batman, it seems that most of those rumors are largely unsubstantiated. It’s become very apparent to us here at The Nerdery that such is normally the case. Honestly, there has been absolutely zero indication that Ben Affleck has any intention to step away from the Dark Knight. FINALLY! Goldar, Putties, Zords, Zordon, Alpha 5, and all those little nuggets we’ve been waiting on have been revealed. Saban’s Power Rangers’ new trailer has finally given me the substance that I’ve been waiting on. I was beginning to be concerned that we wouldn’t get the Power Rangers movie we deserve. The trailer fills in a lot of blanks that fans have had, but draws just as many questions. Sometimes news comes down the wire that you all should really be aware of. But rarely does it come with enough information for a full write-up. So instead, I’m combining a few of those things to get it to you. Yeah, Ron Perlman and Mike Mignola have both told us it’s not going to happen. It would appear that may not be definitive. There’s still a few hours left, SO GO VOTE!!! Yep, that’s right. LootCrate’s January box carries an Origin label. What all will be in it for sure is currently unknown (as per usual). But it has been confirmed that it will contain a reprint of Action Comics #1. 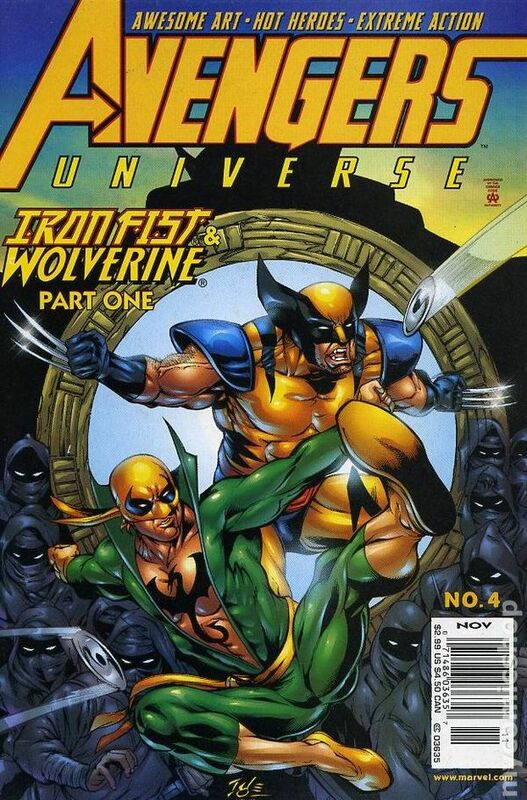 The comic book that started the superhero trend that we enjoy so much today. DC has issued several reprints over the years, each printed on the current paper standard with the adds updated as well. One reprint added pages that were removed from the final draft of the original print. LootCrate is giving us something special. This reprint will be printed on 1938 standard papers with all the original adds. More than likely LootCrate will have their logo printed on the cover somewhere, aside from that, it will be an extremely loyal representation of the 10 cent trendsetter. It’s been a long roller coaster of a year, but it’s almost over. Nerds the world over have lost a lot this year. From Jason Wingreen, the voice of Boba Fett, to Carrie Fisher, Princess Leia herself. Brace yourself, below is a partial list of those we’ve lost this year.